Our I29 Sports custom sock lineup has added a custom SOCCER sock option with an extended length to easily cover your shin guard and extend up to and beyond your knee!! 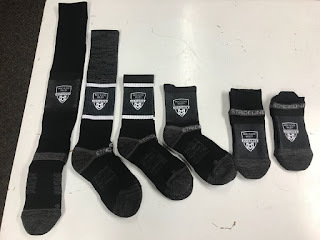 A great sock with all the features of in shoe game day functionality but with the ability to customize your design in so many ways! 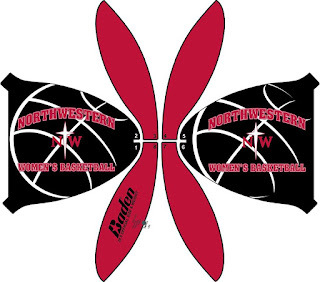 Comes in two dozen color patterns and your logo! 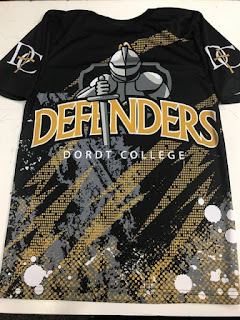 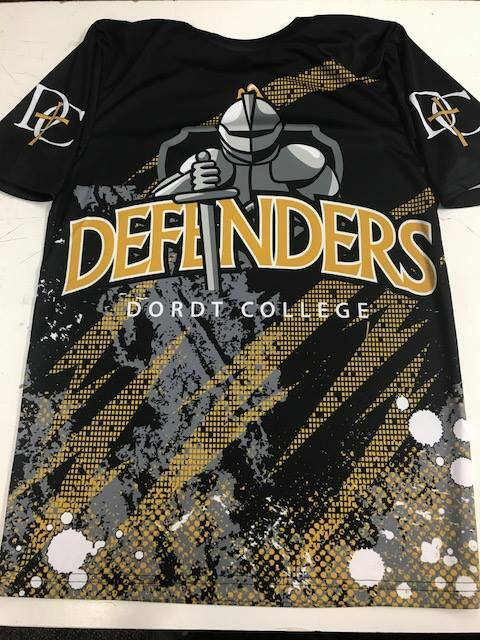 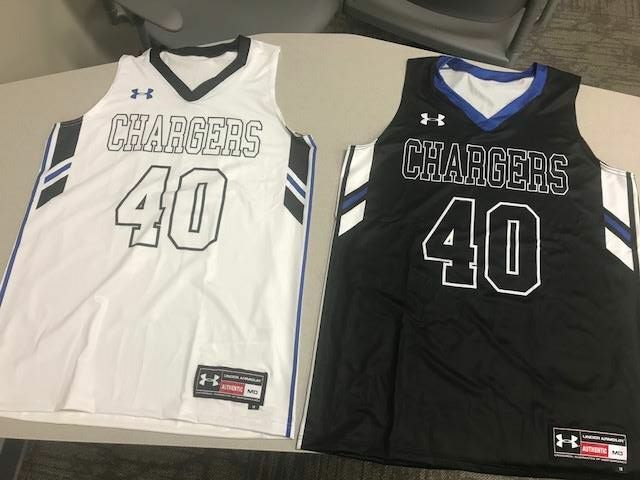 Another example of what a full sublimation cut and sew can look like on the court or in the classroom! I29 Sports can take you simple logo and make caps in all colors, fits and styles! 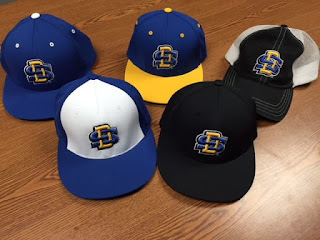 I29 Sports can take you simple logo and make caps in all colors, fits and styles! Tone on tone versions with different color panels all the way to on field game day hats for baseball teams all over the Midwest! 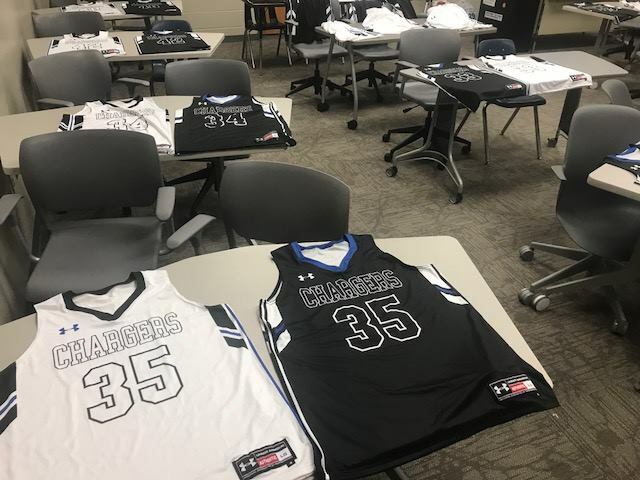 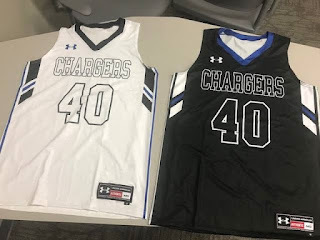 We continue to stick by our theory that in most cases delivering new uniforms near the end of the season is one of the most powerful pick me ups for student athletes at all levels! Another Midwest track team is going to tear up the track with their speed admiring new Under Armour uniforms from I29 Sports! 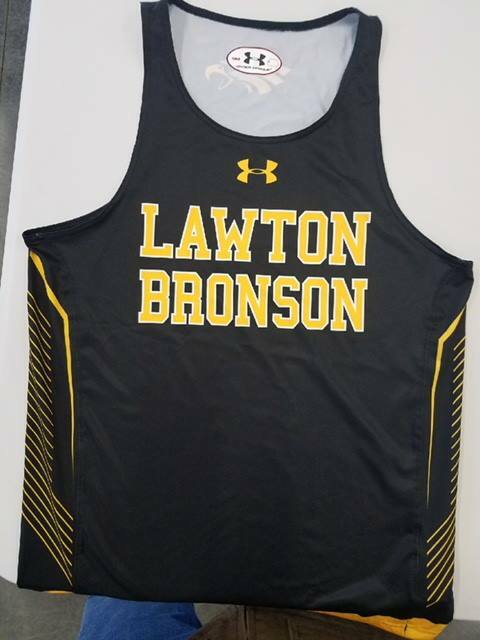 Another Midwest track team is going to tear up the track with their speed admiring new Under Armour uniforms from I29 Sports! 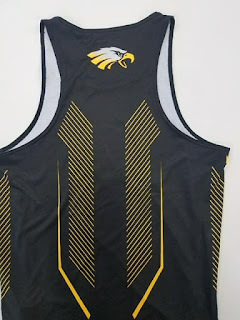 With full sublimation and not sticky printing, our track & field motto holds true once again! 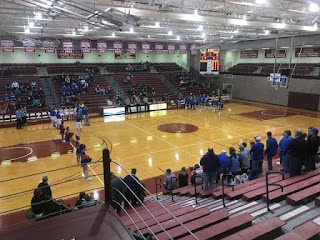 Tipoff for Game 2 of the I29 Classic this weekend! 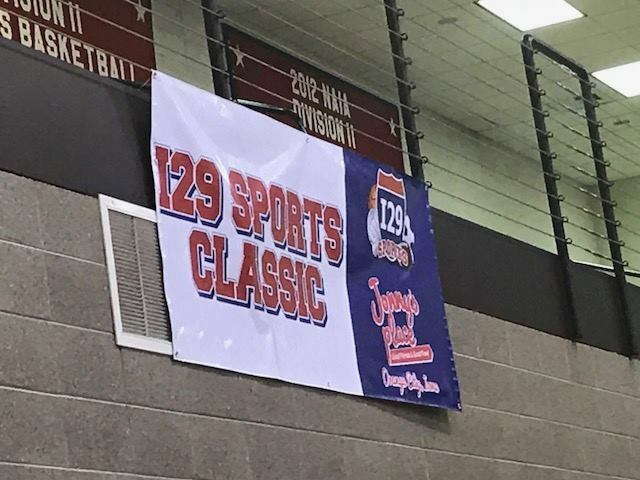 Lots of compliments on the event and thanks to everyone from our team who help make all of our "Classics" fun to attend and exciting to host and show our support for local and area teams! Thanks again to Jonny's Place for helping us support both the Falcon and Patriot student athletes and to Northwestern College Athletics for being a supportive host to all fans and players!